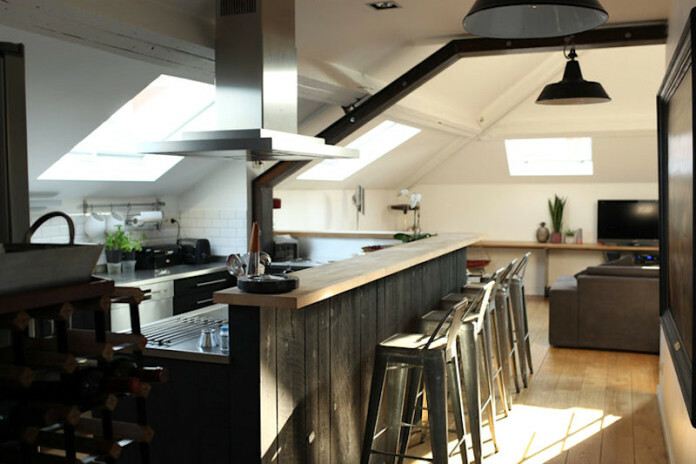 Old atelier in Brussels, Belgium, refurbished with a good taste and an industrial twist, full of rustic and personal details. 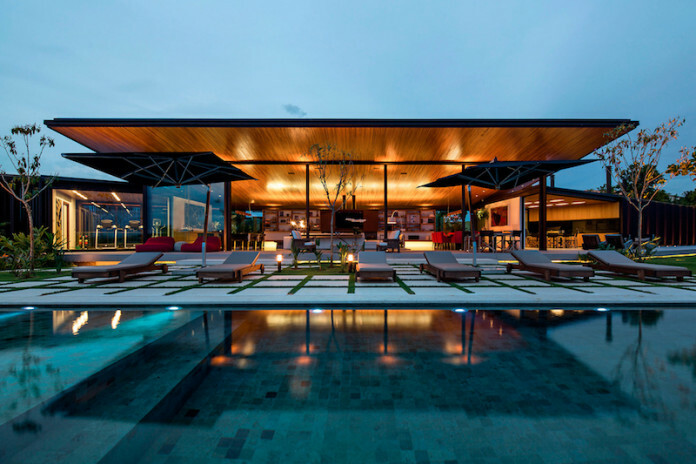 Contemporary terrace house designed by Jacobsen Arquitetura with lots of open social living area and a great pool terrace. 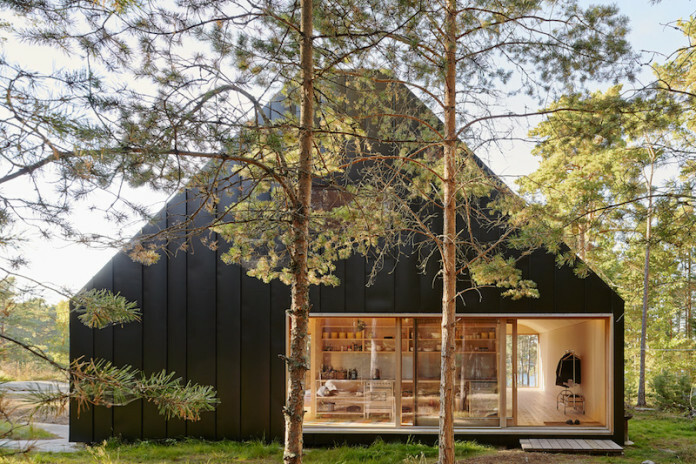 The camping like atmosphere of the Kuaotunu House generates from the tent to tent like moving between the spaces, with a open terrace area in the centre. 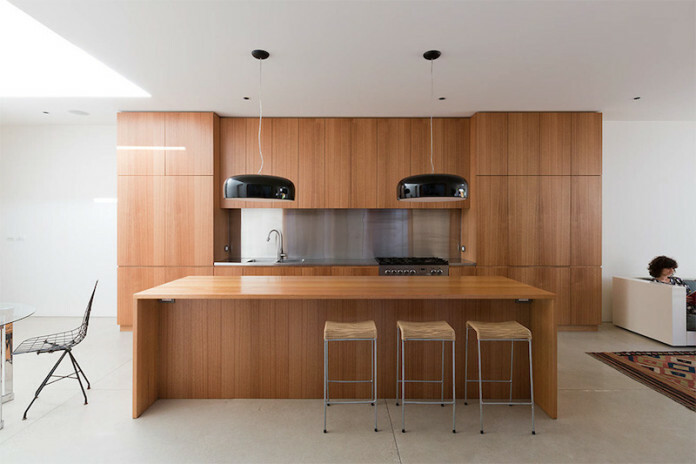 Bondi House has a tubular ground floor structure where oak cabinetry and other wooden elements give warmth for the vivid white based layer of the house. 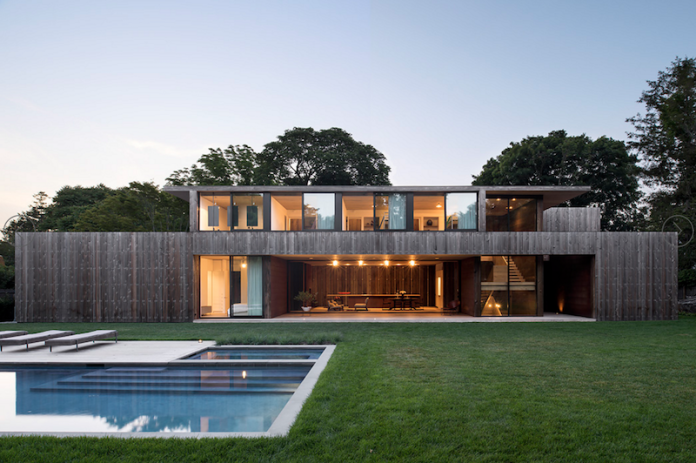 Away from the noise city life of New York, the Quonochongtaug House by Bernheimer Architects enjoys a comfortable and relaxing nature environment. Interesting curve shapes giving this Australian house by LSA Architects a unique look, while also enjoying a large open terrace area continuing to interiors. 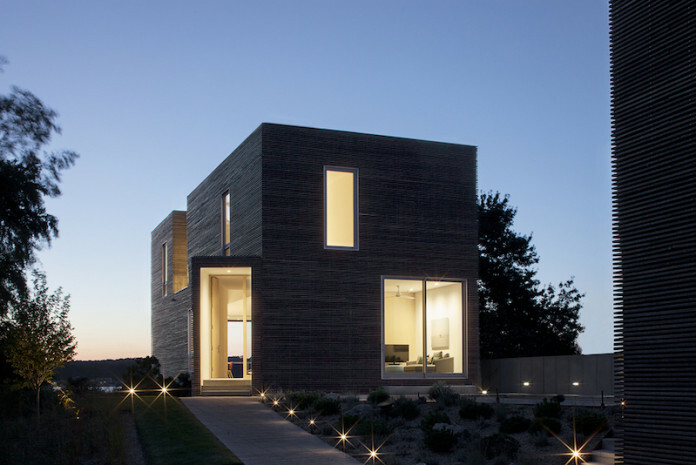 Wooden family house by Casagrande Laboratory, reminds of a boat in harbor. 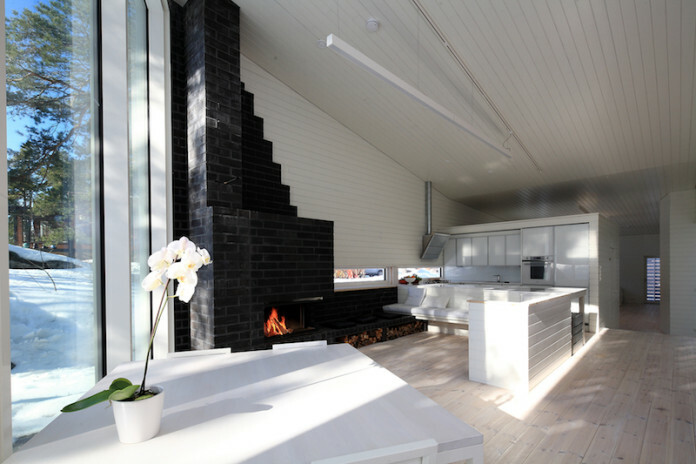 Characteristic architecture unites with open and white interior design. 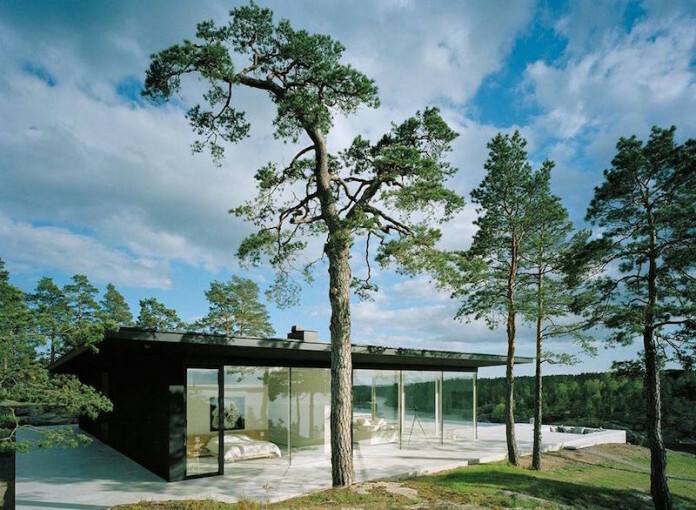 Villa Överby shows beautiful architecture with pure, simple lines that gets an enhanced character from the surrounding nature. 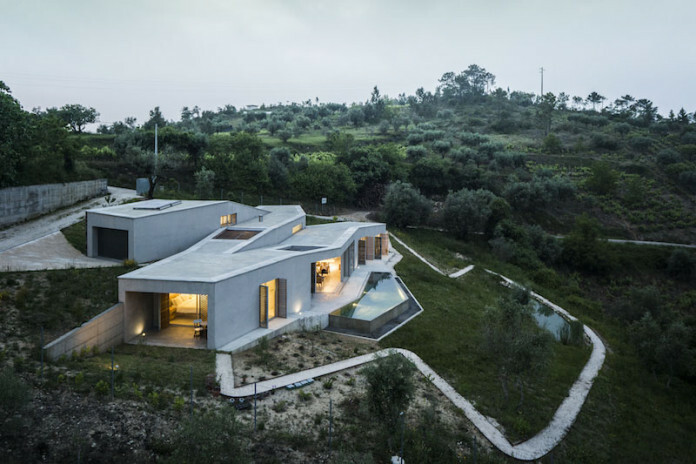 Gateira house by Camarim Arquitectos shows real respect for the landscape, filled with pines, olive trees and the vineyards. 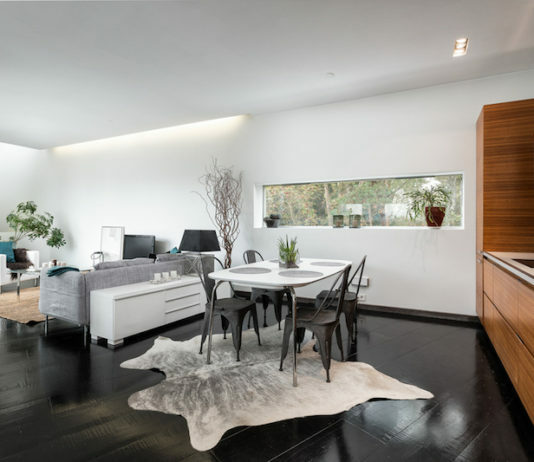 Elizabeth II by Bates Masi Architects is an elegant looking house that combines the modern day design with timeless cottage atmosphere. 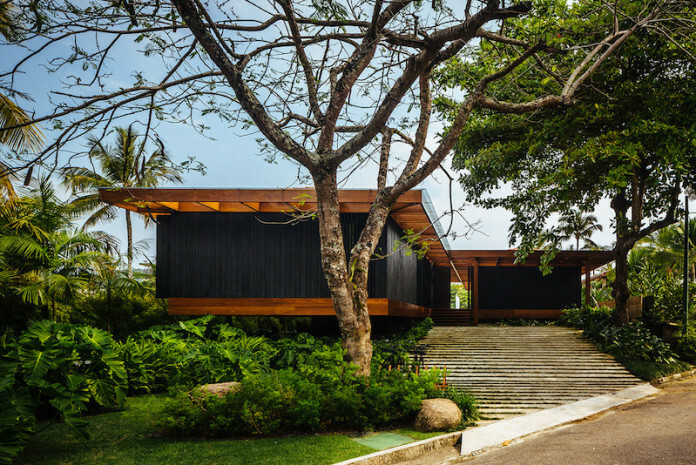 Adapting the shapes of nature, this beautiful house in Brasil offers a great panoramic views over the landscape, combining same the open social interiors with exteriors. 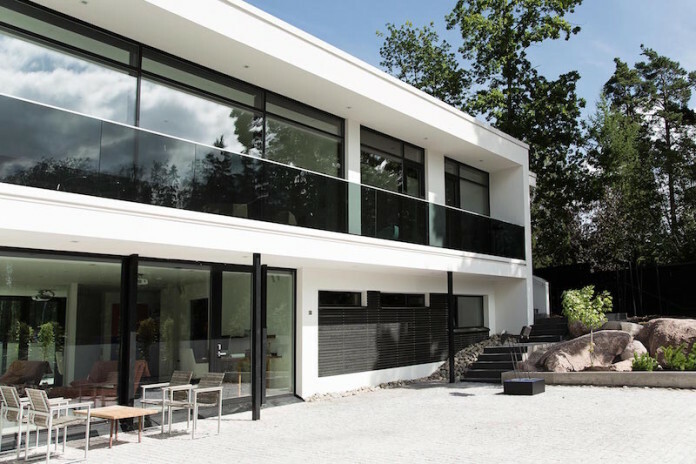 Strong architectural lines give the A House by Joarc Architects a solid and timeless look that gets highlighted with the contemporary looks. 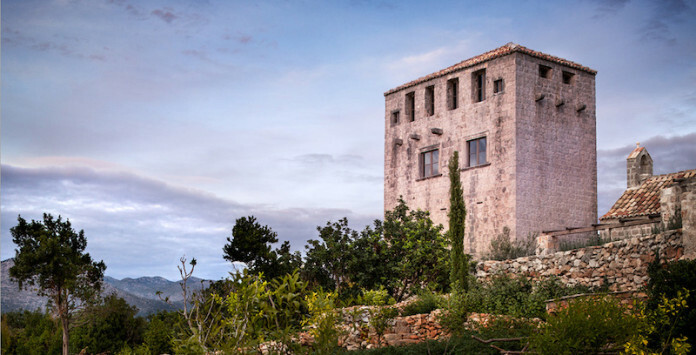 With amazing landscape views over the Adriatic Sea, the Croatian Tower hides inside unique interiors and spaces. Gerês House by Carvalho Araújo, a house fitting perfectly to its ground. 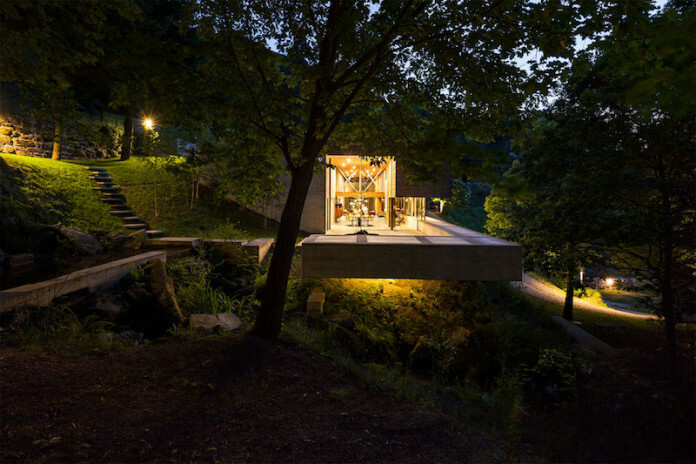 Gerês house offers great views over the landscape and shows spectacular adaption between architecture and environment. 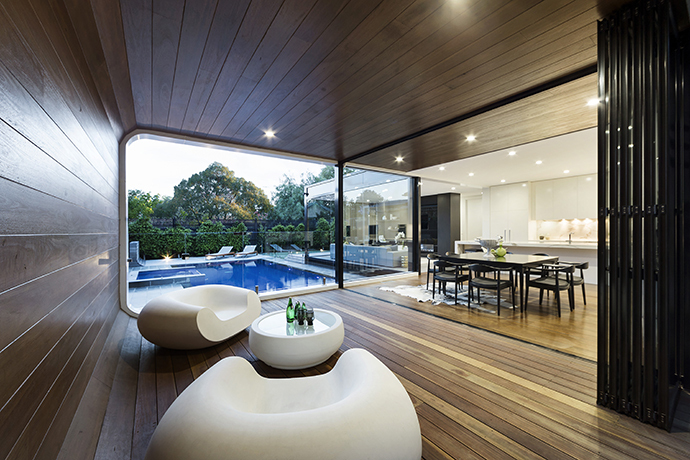 The Hopetoun Road Residence combines skillfully the existing architecture with extended part of the new house design.